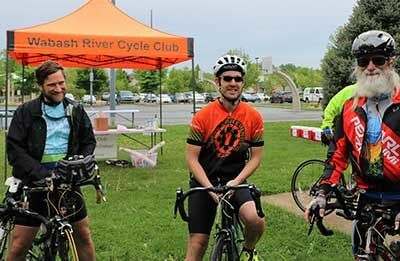 The Wabash River Cycle Club was founded in 1978 and continues to be a vibrant part of the cycling community in Greater Lafayette, Indiana. 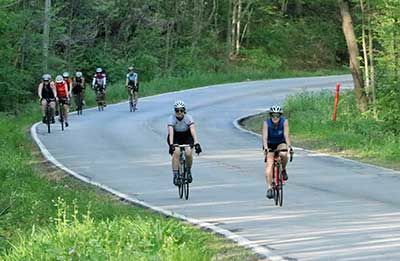 With so many rides scheduled, including those on bike paths, roads, gravel, and mountain bike trails, there’s a ride for everyone! 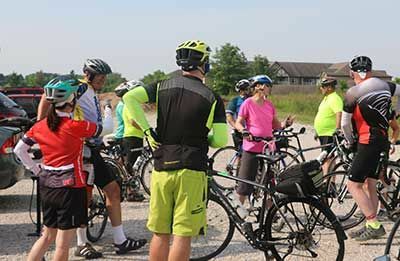 The club organizes the Wabash River Ride every August, which is a fully supported ride with a variety of routes, and scenic views along the Wabash River. Learn what the Wabash River Cycle Club is all about on May 11th, 2019! All are welcome to join rides of all paces and enjoy lunch to follow. The weekly new rider Training Program begins on May 18th, 2019, with the goal of increasing confidence and stamina on the bike. From May 13th to September 23rd, our Monday night Women's Rides return with four speed categories and monthly Stand Nights. 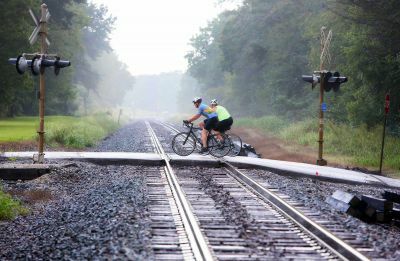 The 41st annual Wabash River Ride is on August 24th, 2019, with route lengths from 33, 47, 66 and 100+ miles. may your roads be open, the wind at your back and your sky clear!